Bringing a fresh and organic feel that’s justright for your living space, Sisal & Seagrass introduces its new rug creator, guaranteeing a size and material to suit your style.These rugs offer premium design with equally unique bordering choices, whetheryou are after eccentric or more subtle tones. Sisal, seagrass and coir come inthe most natural of browns and beiges, with vibrant colourways also available if searching for a bold addition to your interior setting. Few websites offer such a unique service, combining fabulous styling with greatresilience, and all in a sustainable package. From SisaAntique Gold toSeagrass Herringbone, if a fashion centerpiece is desired, you need look no further. 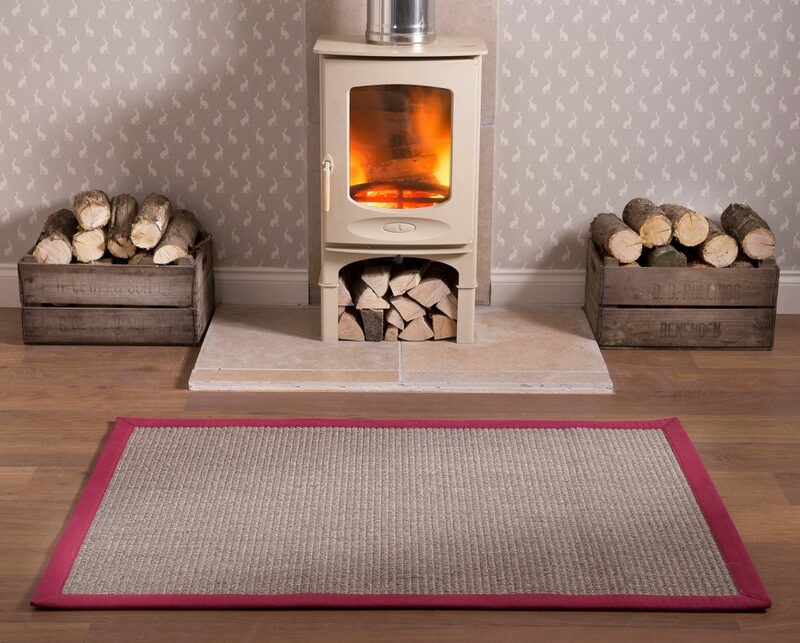 Sisal & Seagrass rugs are priced from £110 for 150cm x 80cm. For more information call 0208 558 0887 or visit sisalandseagrass.co.uk.